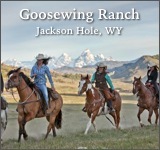 Jackson Hole, Wyoming is legendary for its many ski resorts and the National Museum of Wildlife Art. 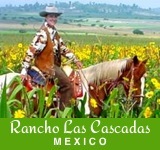 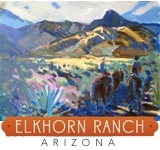 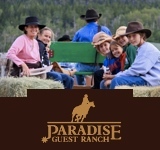 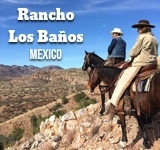 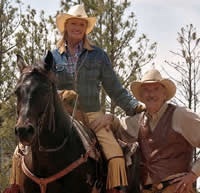 It is also home to Red Rock Ranch, offering an outstanding horseback riding program coupled with a truly engaging kids program for children six and older. 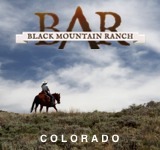 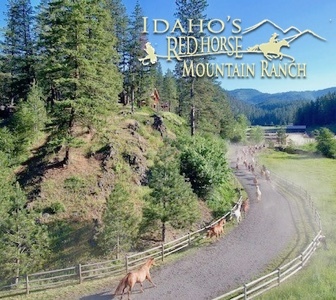 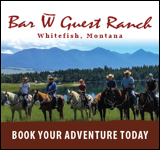 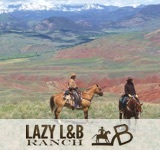 Exceptional ranch cuisine features BBQ and plated gourmet dinners, home baked breads and desserts, and private lodging in authentic Western log cabins. 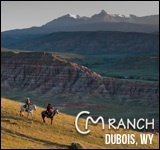 Vacation activities include over two miles of fly fishing waters that run through the ranch, four stocked trout ponds, and a weekly fly fishing clinic. 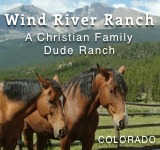 Please note that cell phone service is not available and pets are not allowed.